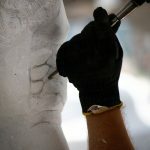 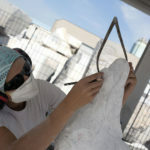 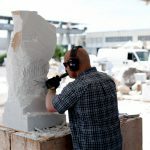 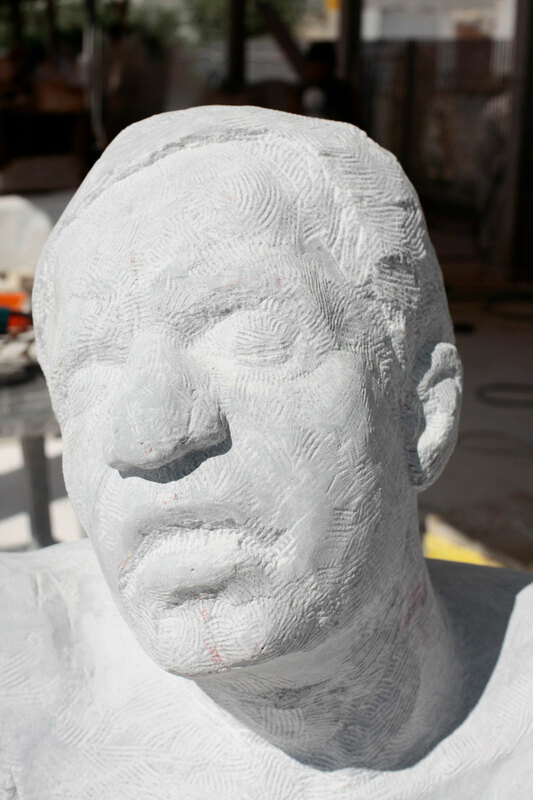 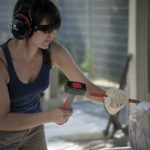 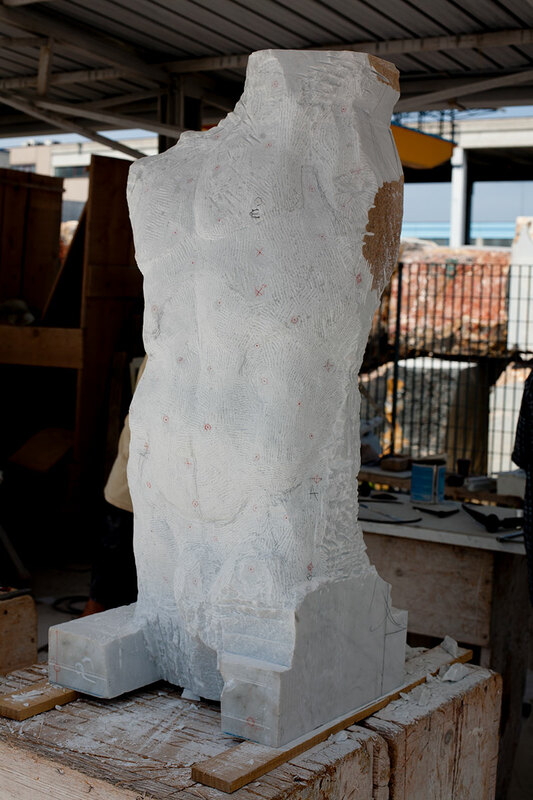 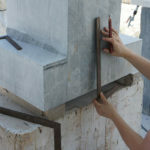 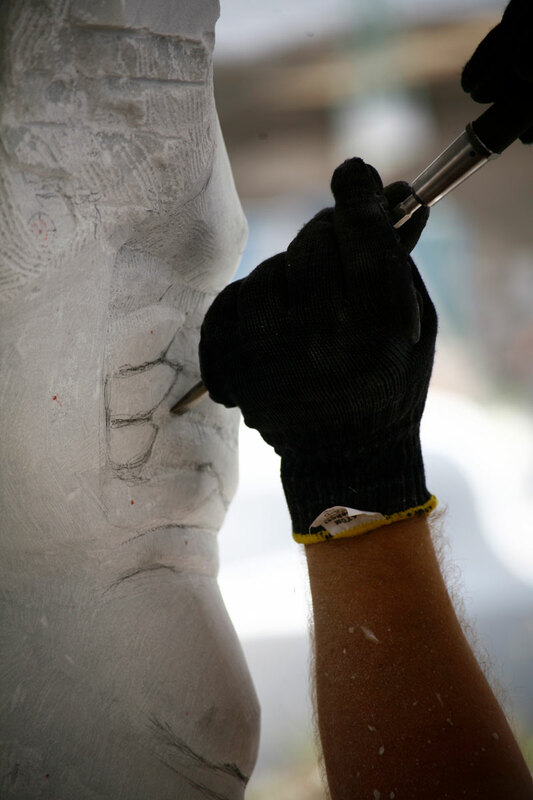 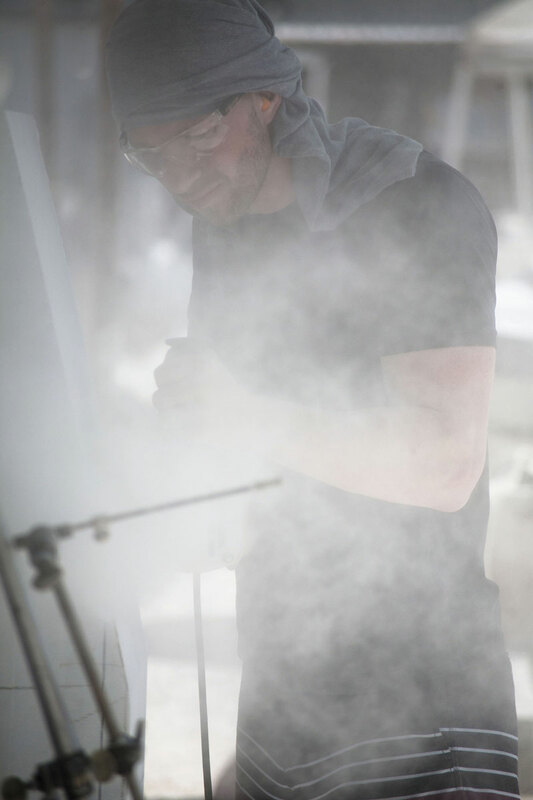 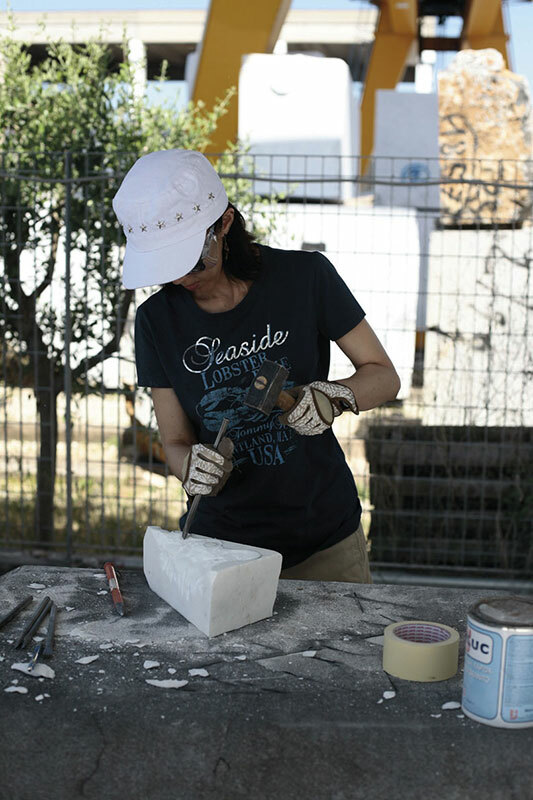 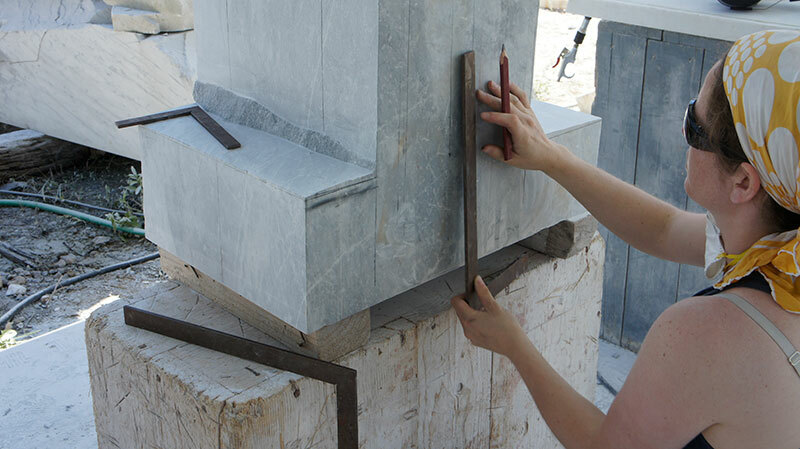 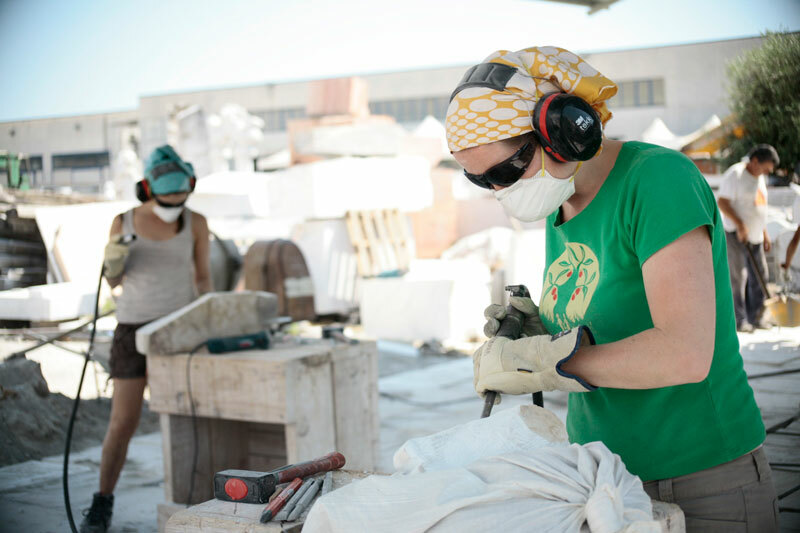 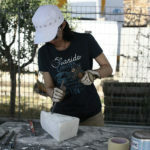 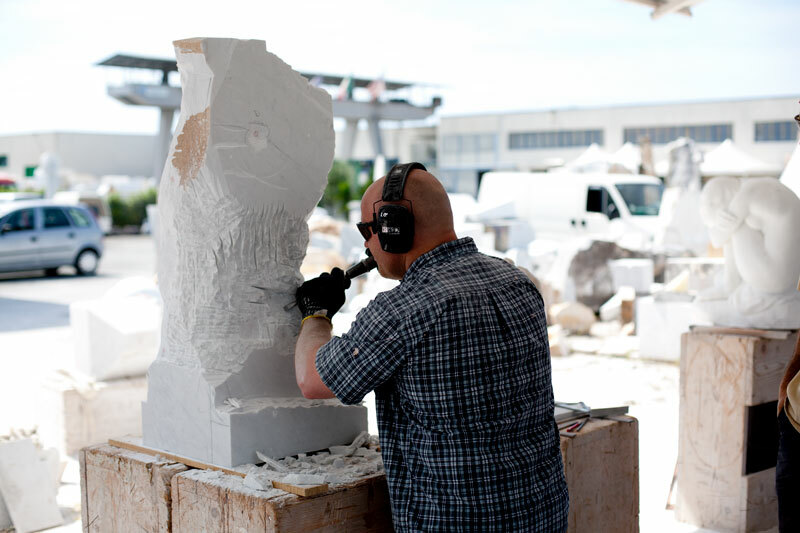 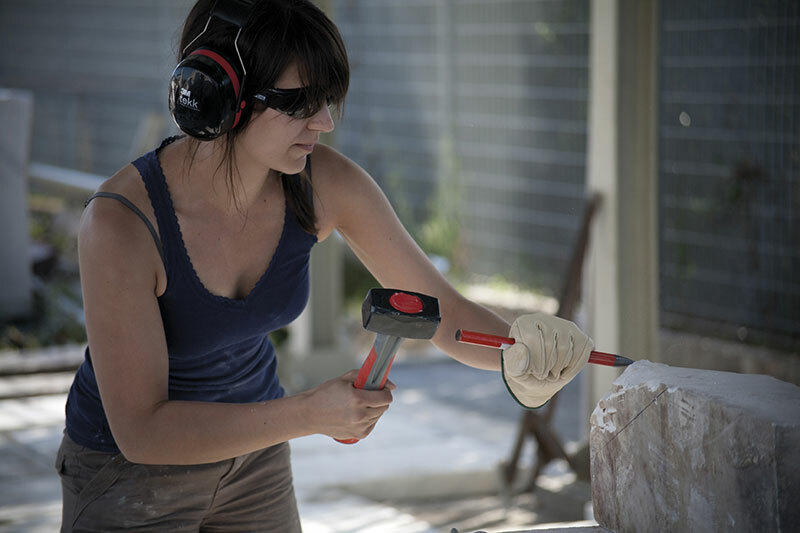 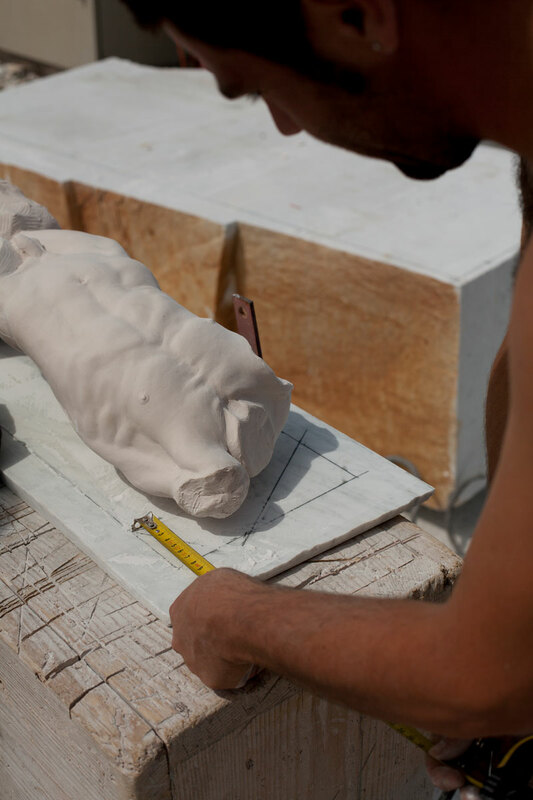 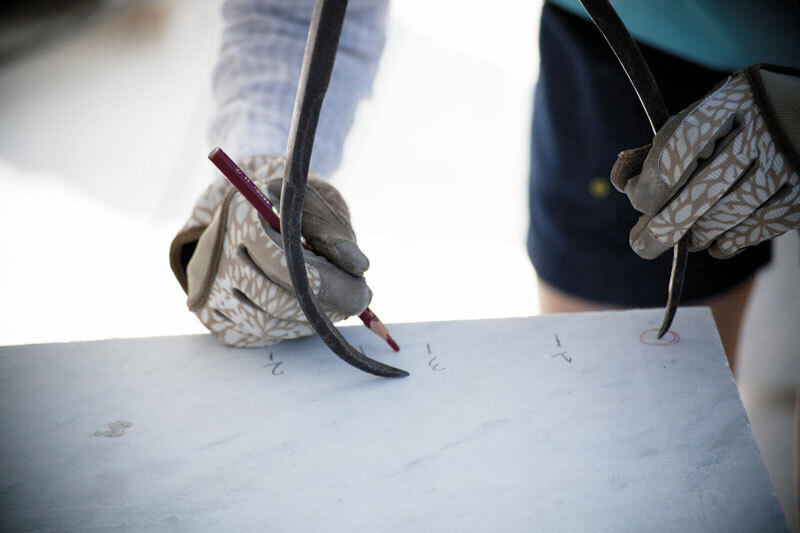 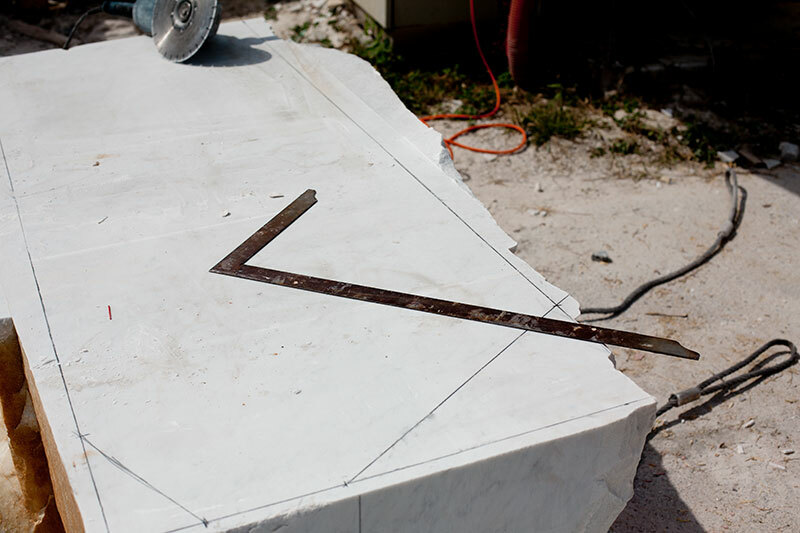 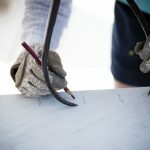 In cooperation with the New York Academy of Art, ABC developed an immersive stone sculpture residency in Carrara, Italy as a means of sustaining and promoting the use of stone as an artistic medium. 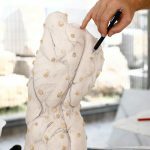 Of the many creative treatments of this material, traditional carving has suffered a decline of knowledge base during the past century. 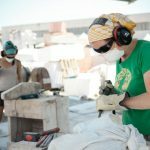 ABC seeks to address this by pairing young artists with master sculptors for experiential learning through intensive mentoring. 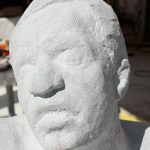 It is our belief that deepening the awareness of stone commensurately widens respect for this venerable medium and the millennia-old human tradition in transforming it as a means of expression and storytelling. 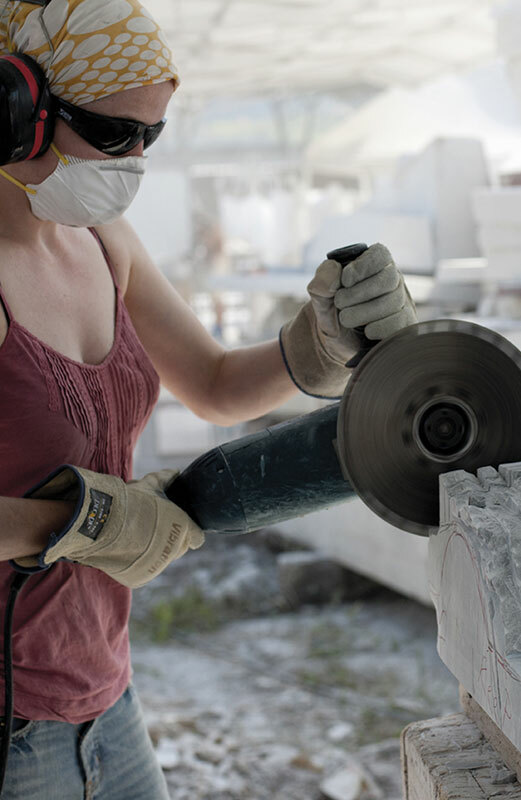 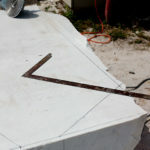 8-years and 17 trained stone carvers later, ABC is still proudly rolling this rock up the proverbial hill.